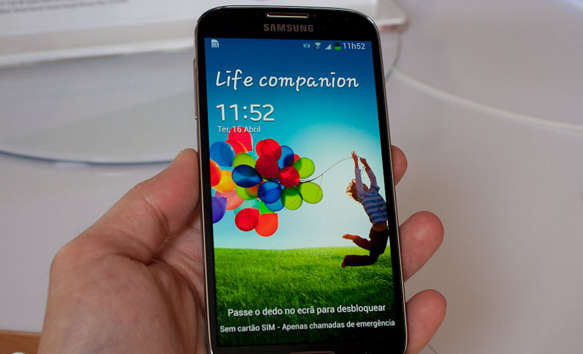 This time we will share experience and the solution NULL IMEI when downgrade Samsung Galaxy S4. We will share how to Restore Null IMEI or usually we call it lost IMEI on Android. Usually it happens when we Downgrade to Kitkat our Samsung Galaxy S4 . Downgrade to Kitkat was done because we think the battery drain so heavy on Android operating system Lollipop , and simultaneously heat faster. We remember , when using the Android kitkat , our Galaxy S4 was not like this . Therefore , arose the idea to do a downgrade to Kitkat to make it better. Go to download mode (Press the Home + Power + Volume Down) simultaneously. and Go to the download mode. Open 3:07 Odin and connect your Galaxy S4 to PC. Make sure your USB is detected on the screen. Next, enter the file Modem.bin to the "Phone" and click the start button to restart your smartphone. and now, the signal will be back to normal, SIM card not detected has been resolved and your Inull MEI is now back again. Belum ada tanggapan untuk "Fix NULL IMEI When Downgrade Samsung Galaxy S4 From Lollipop to KitKat"